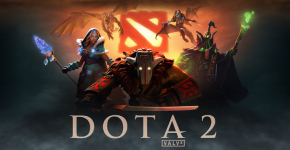 How to buy Dota 2 items? Complete the purchase. You may need to refill your balance first.